Kirtland's Warbler by David Speiser. 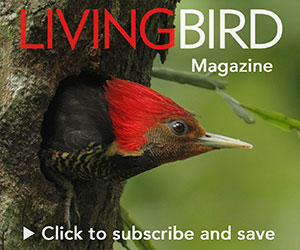 From the Summer 2017 issue of Living Bird magazine. Subscribe now. Birds are remarkably resilient creatures. Over the past century, spectacular examples demonstrate that even the most endangered, vulnerable species can turn the corner once we uncover and eliminate the environmental problems that were driving them downward. It is hard to imagine, for example, that Snowy Egrets and other wading birds that are common today were once on the verge of extinction in North America until we stopped hunting them for the plume trade. Depleted waterfowl populations rebounded after harvest quotas, wetland protection, and science-based monitoring were introduced at continental scales. Bald Eagles, Peregrine Falcons, and Brown Pelicans flourished once again following the banning of DDT and related pesticides in the 1970s. With such high-profile successes mounting, the species-recovery formula codified by our Endangered Species Act might seem straightforward: remove the stressors, ensure sufficient habitat, and the species will recover. In many respects, the Kirtland’s Warbler represents yet another textbook case of recovery. 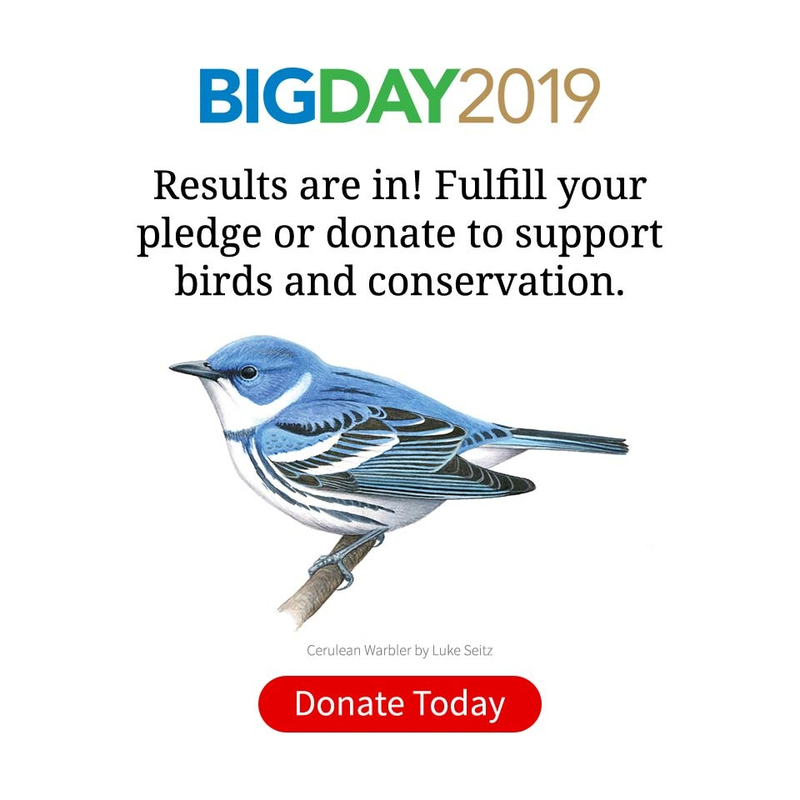 Given how bleak their prognosis looked in the early 1970s, today’s breeding population (more than 2,000 breeding pairs) and last year’s disbanding of the Kirtland’s Warbler Recovery Team might warrant highest honors on the All-Star Team of endangered species recoveries. Unlike the success stories mentioned above, however, this case has one huge caveat that illustrates an emerging dilemma in endangered species management. The dilemma even has a name: the Kirtland’s Warbler is a “conservation-reliant species,” meaning that its continued recovery and longterm persistence will require perpetual input of management energy and financial resources by humans. The underlying concept of the Alliance is worth emphasizing, and emulating. The Endangered Species Act did its job—the Kirtland’s Warbler rose from the ashes of imminent extinction as a direct result of significant federal protection and funding. Now, because sustaining this ecologically specialized warbler requires perpetual investment, we must organize and generate state and private capacity to supply this investment. In my view, what makes this approach especially attractive is that it is amenable to a simple one-time solution: calculate the annual costs of the most crucial on-the-ground actions (probably cowbird trapping and jack pine management), and raise the necessary endowment to ensure that those expenses will be met forever. I am pleased to commit the Cornell Lab of Ornithology to working with the Kirtland’s Warbler Alliance to help bring this revolutionary approach to fruition. Jack Pine Juggernauts: What Will Happen to Kirtland's Warblers After Delisting?